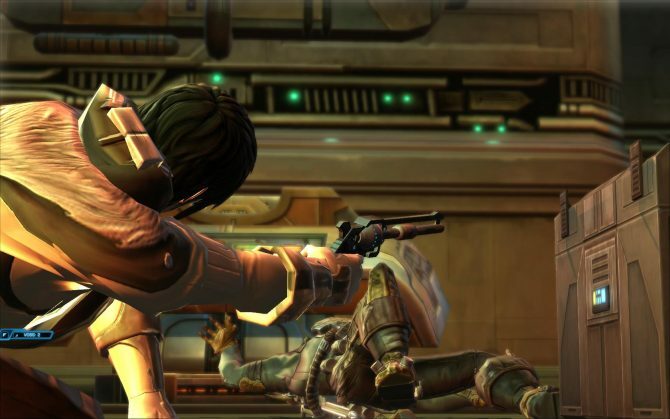 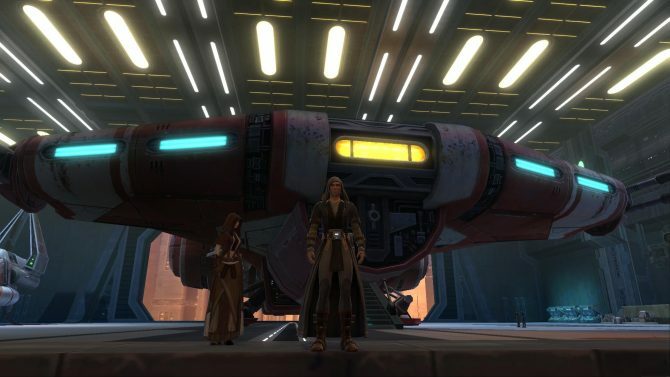 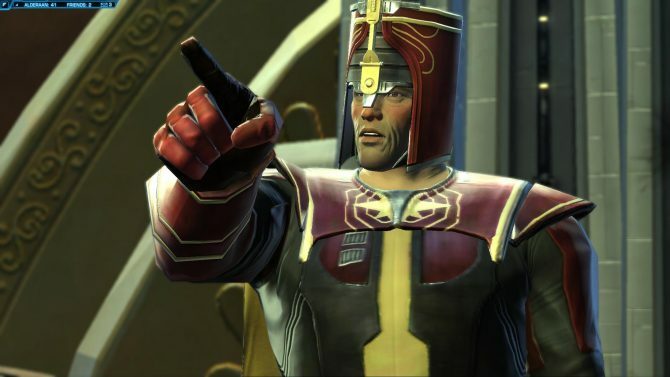 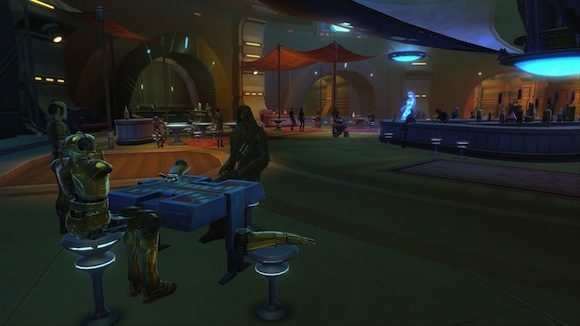 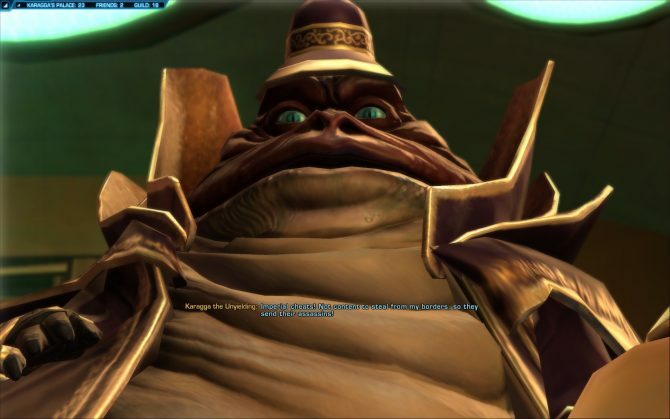 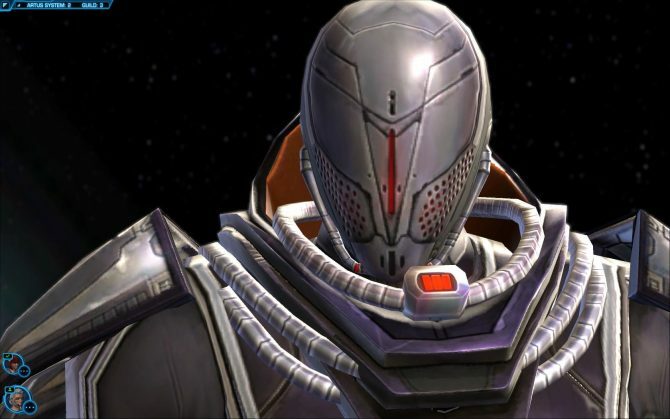 The Legacy System in Star War: The Old Republic has technically been in place since release. 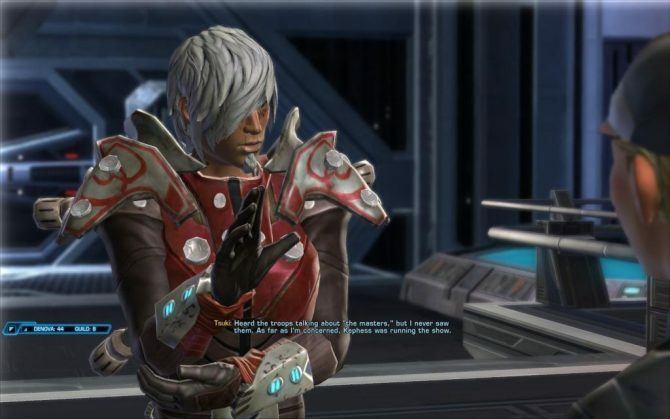 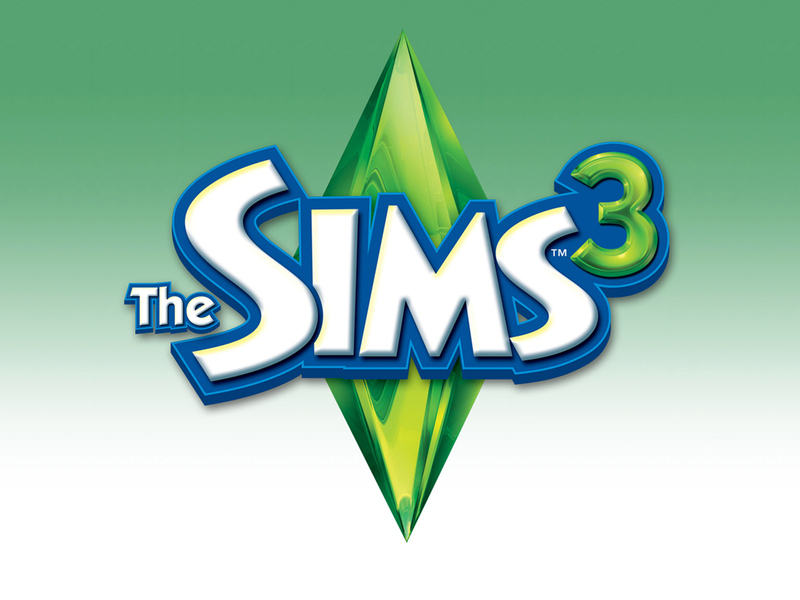 The leveling up process and last name activates after the first character created on a server completes chapter one. 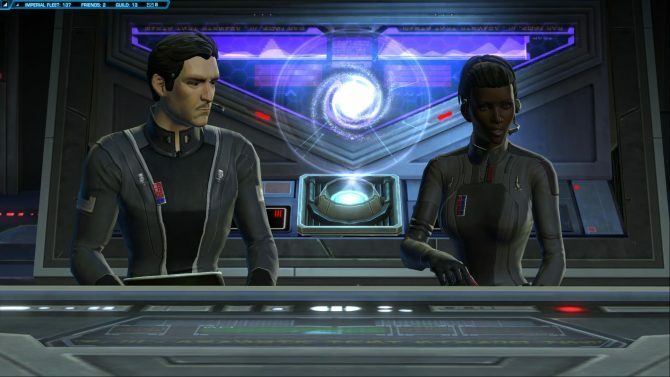 BioWare went on record stating that same gender companion romance will be added to Star Wars: The Old Republic some time in the future (probably after the implementation of more content that caters to a wider audience). 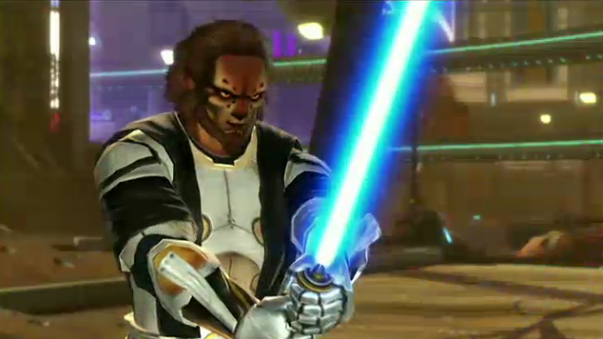 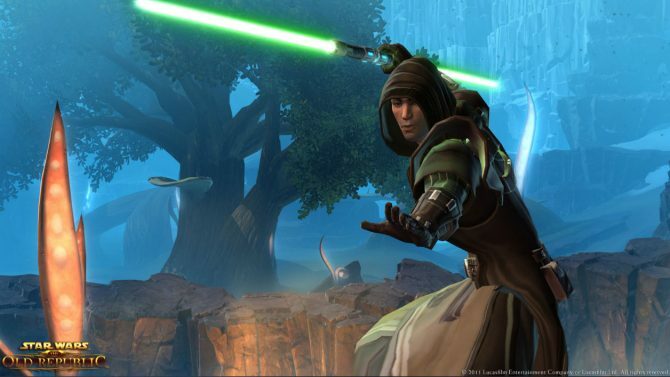 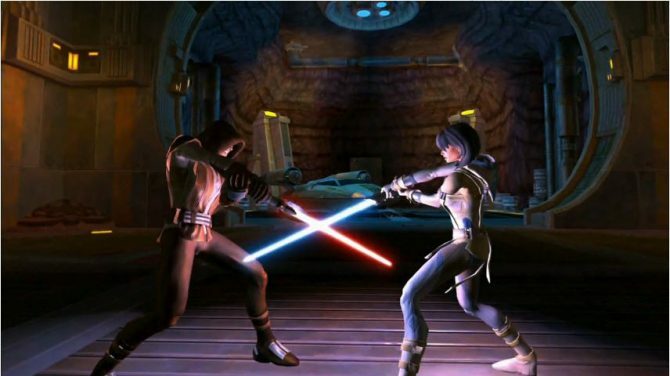 Star Wars The Old Republic Gets Launch Documentary, Successful Launch. 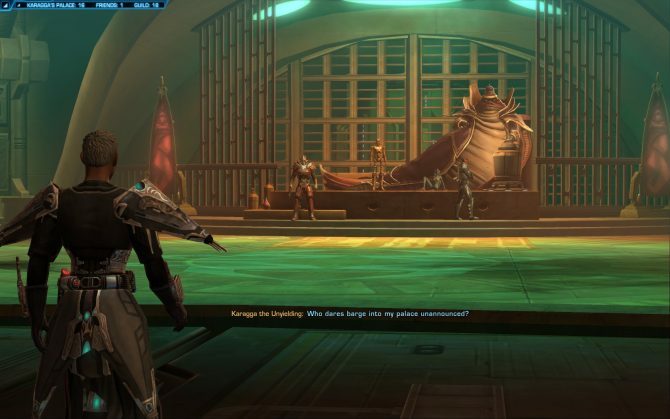 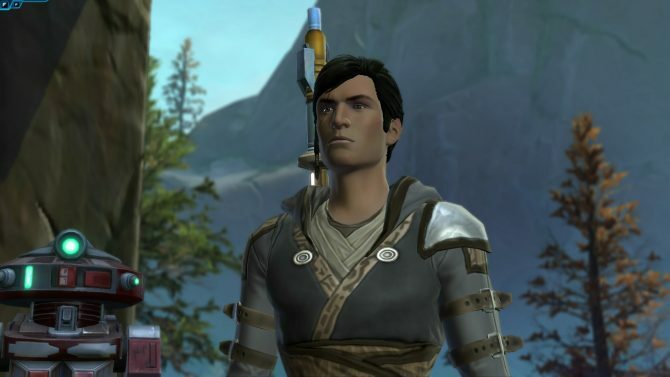 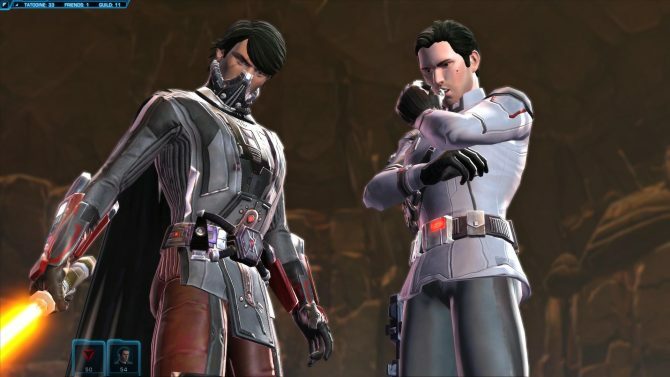 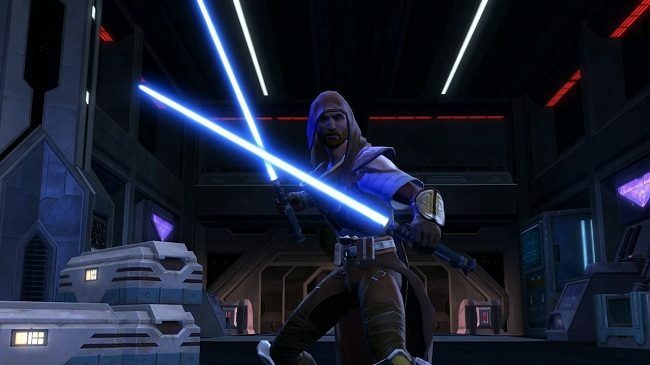 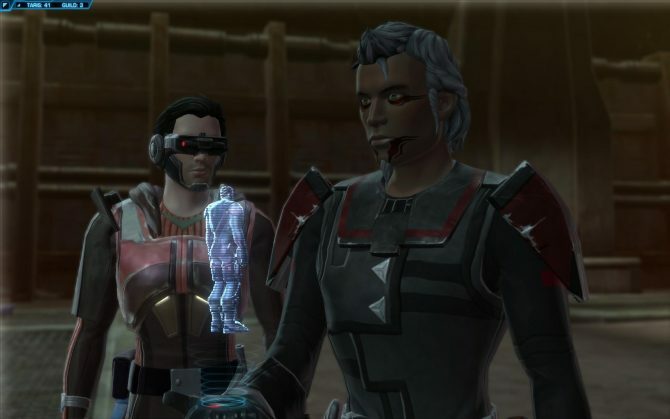 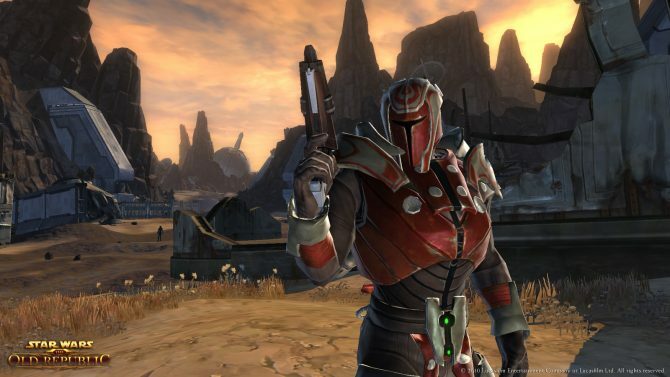 Star Wars: The Old Republic launched today, and the servers are already bursting full of players. 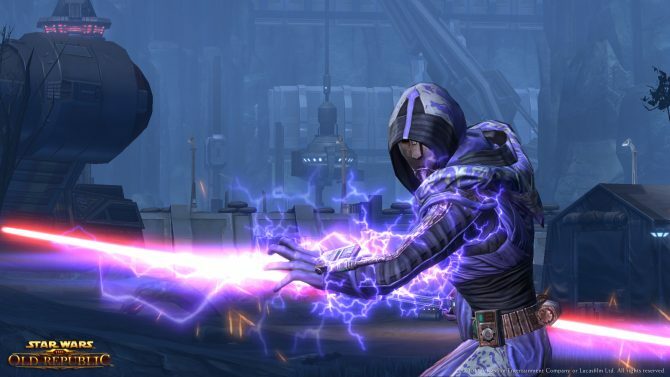 Today Electronic Arts finally started the preorder campaign for the massively anticipated MMORPG Star Wars: The Old Republic.